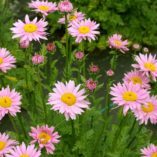 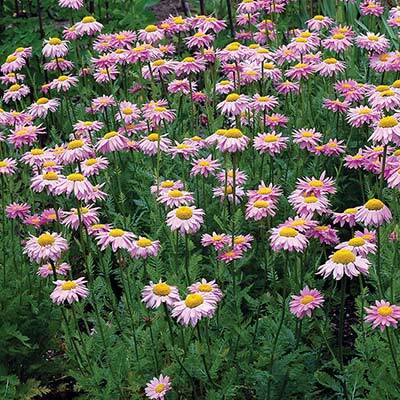 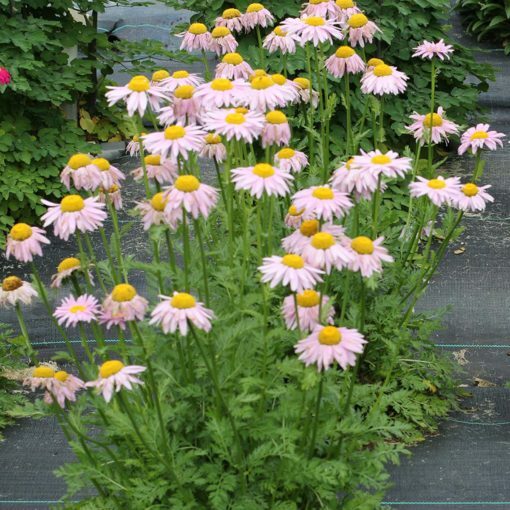 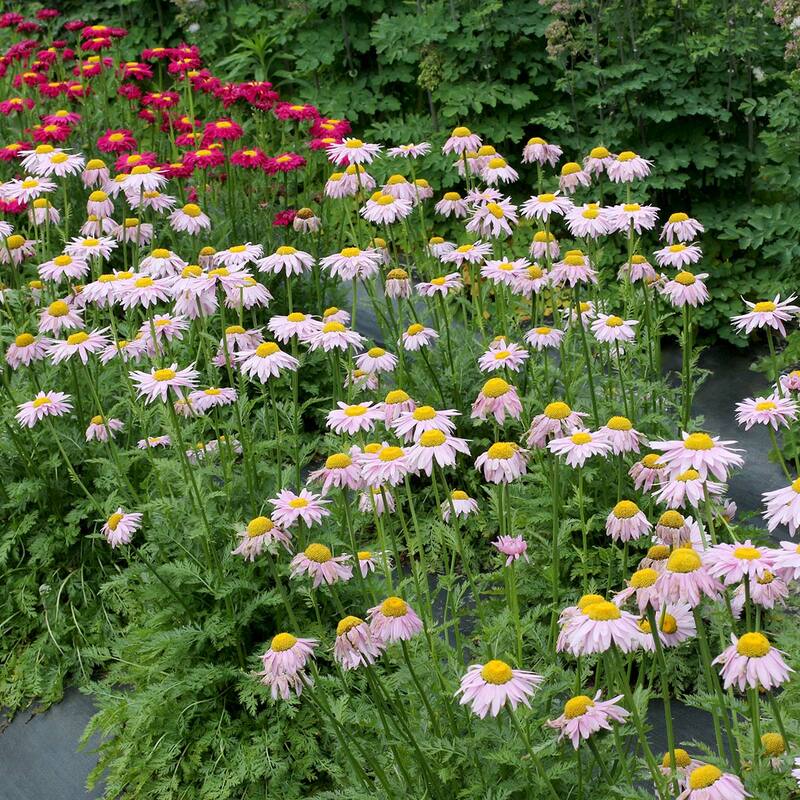 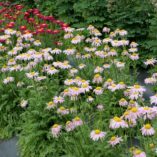 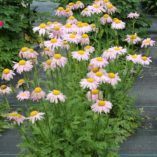 Tanacetum RADIANT™ Light Pink | TERRA NOVA® Nurseries, Inc.
Tanacetum RADIANT™ Light Pink has long blooming light pink flowers that are bright and cheerful in the spring. 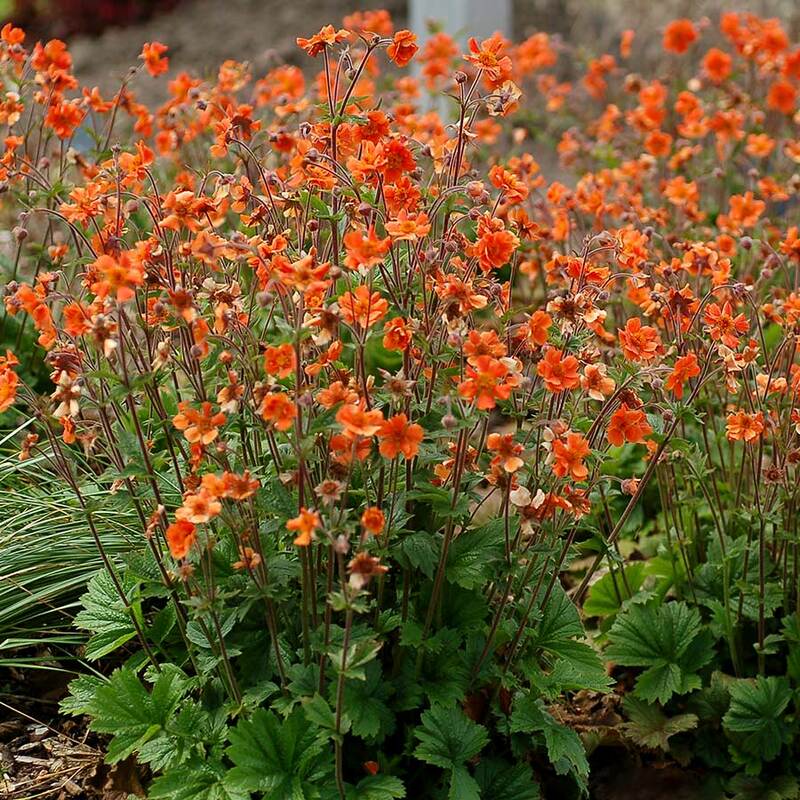 It is compact and does not fall open. 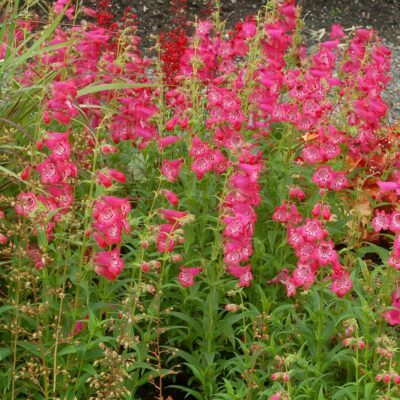 Very showy and easy to grow. Good cut flower. 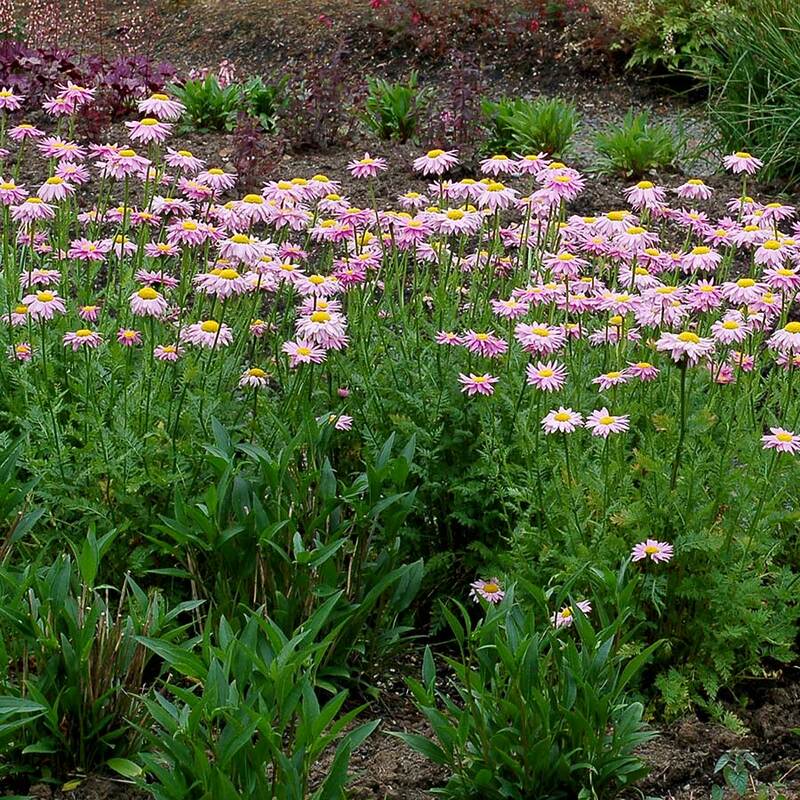 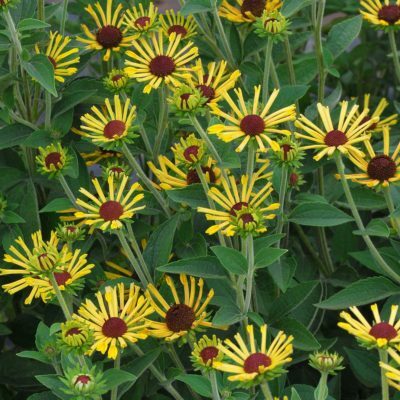 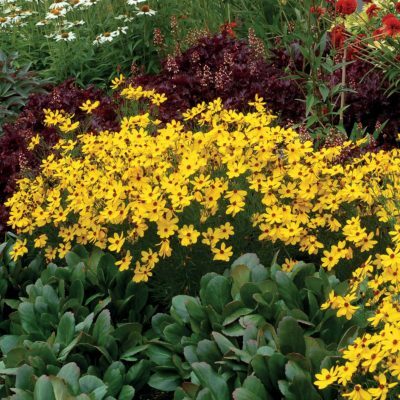 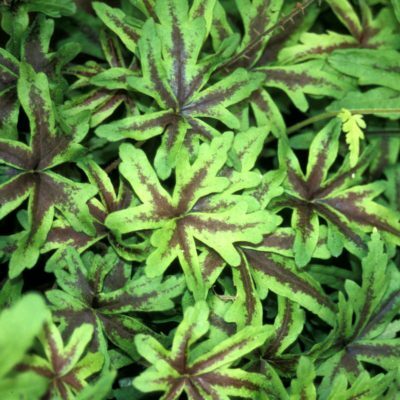 14" / 15" / 25"
Use in mixed beds and in masses at mid border.